Our new McCall Sales office is a convenient stop for lift tickets, season passes and visitor information. 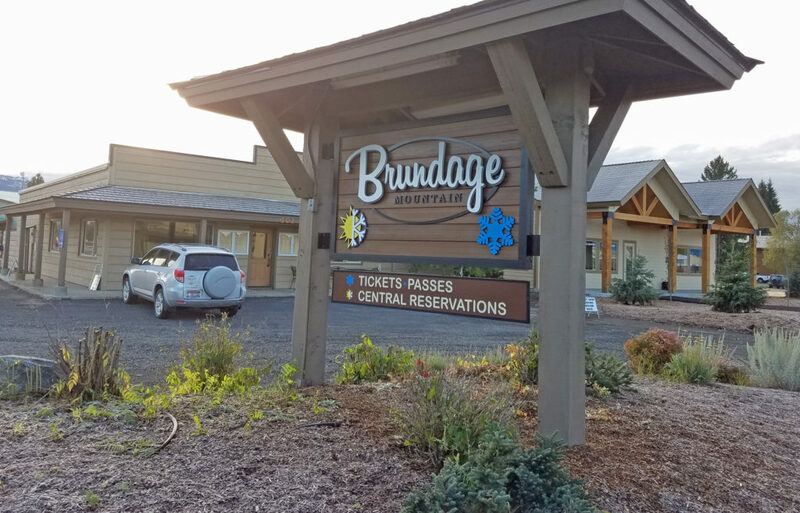 Located on Highway 55 (401 South 3rd Street) at the South entrance to town, this convenient location makes it easy to do business without driving to the mountain. The McCall Sales Office is open 9:00 am – 5:00 pm seven days a week during ski season. Please call 208-634-4151 ext. 2 for all your Guest Services needs.